Before the Japanese cheese tart craze hits the country, Kumori Japanese Bakery gets a head start by launching their newest treat that will surely please the crowd. From the makers of the our favorite Signature Hanjuku Cheesecake, Kumori comes up with yet another hit among foodies and dessert lovers. 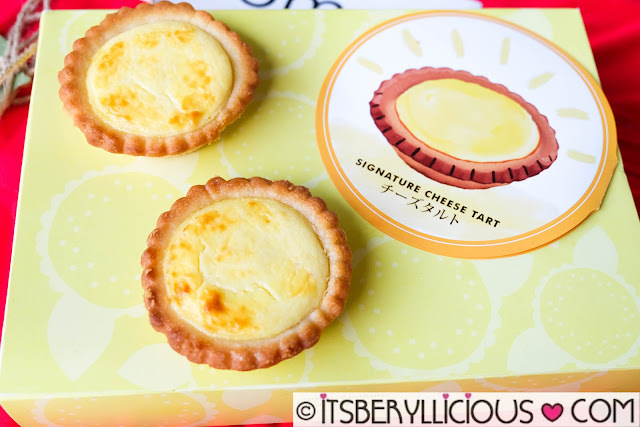 Kumori Signature Cheese Tarts- smooth and creamy cheese custard in a sweet and crispy tart shells. 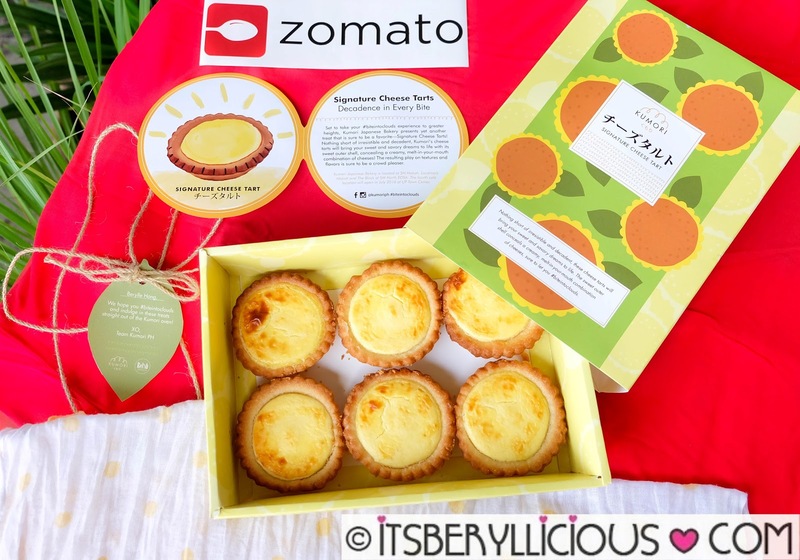 Head over to a Kumori Japanese Bakery/Cafe branch nearest you, and #BiteIntoTheClouds with their new Signature Cheese Tarts! Kumori Japanese Bakery is located in SM Makati, Landmark Makati, and The Block at SM North Edsa. The fourth Kumori Cafe will open in July 2016 at the UP Town Center in Katipunan.